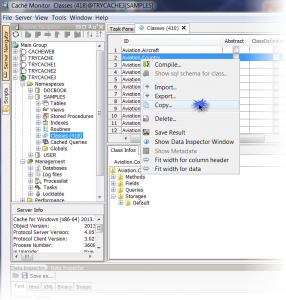 Caché Monitor is a development tool designed for InterSystems Caché.It combines tools with a sql editor to provide easy access for Caché developers and administrators to the database. 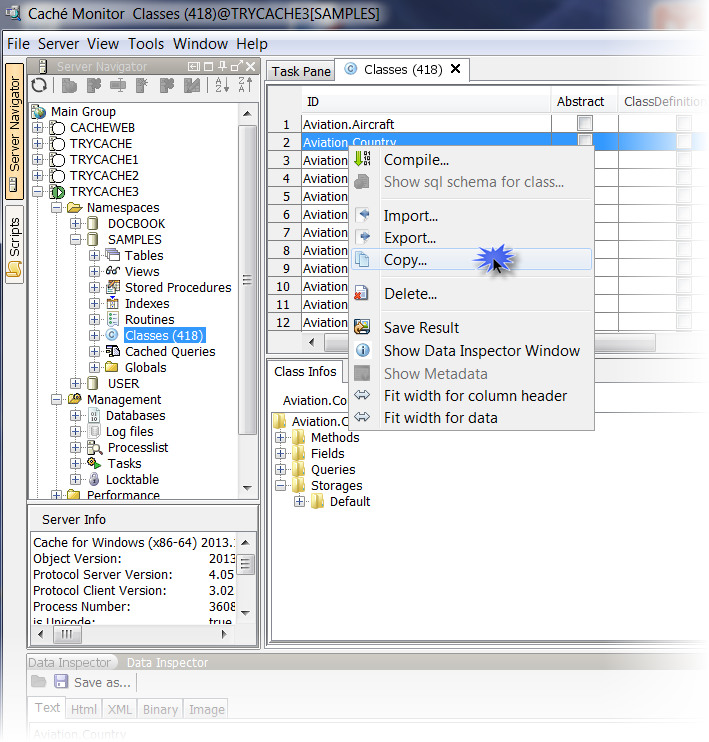 The Caché Monitor is intended for software developers and analysts. The tool supports primarily the management of Caché Server connections and the execution of SQL queries. Connections to Caché servers can be organized in groups. Software developers who are familiar with InterSystems technologies should easily find their way through the use of InterSystems specific terms. The interface concept is inspired by the Microsoft SQL Server Management Studio, so users with a Microsoft background should be also feel at home. And Caché Monitor can also connect to databases like MS SQL Server, MS Access, MySQL and much more to fit your needs in a heterogeneous database environment.